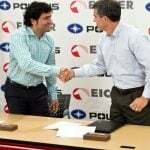 Indian and Polaris are stepping up in a big way for the Beautiful Bikers Conference & Awards. 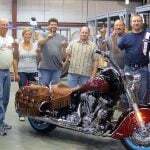 Indian Motorcycle and Polaris Slingshot, today announced its title sponsorship of the 6th Beautiful Bikers Conference & Awards in Las Vegas, NV. This is the third year of their partnership with this event in celebration of women who love the ride. The Beautiful Bikers Conference & Awards was conceived by Porsche Taylor, who wanted to create an event to celebrate the accomplishments of women who shared a passion for riding. She hosted the first event 6 years ago, in Los Angeles, California. 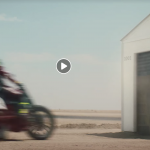 The event has since grown from a local ride and awards event to an educational conference, with a mission to prepare women for their journey in motorcycling. 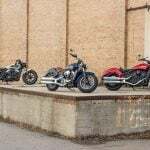 The event also includes the Ride the Runway Fashion Show, featuring fashionable motorcycle gear for women of all shapes and sizes. 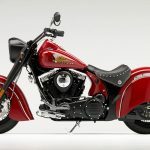 As title sponsor for its 6th anniversary, Indian Motorcycle & Polaris Slingshot will feature their new 2019 line up and riding gear for women. 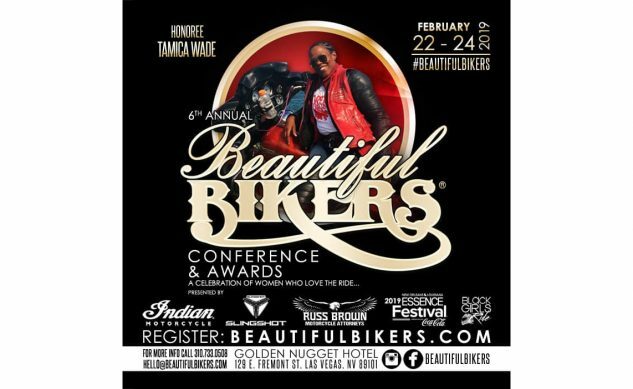 The Beautiful Bikers Conference & Awards Presented by Indian Motorcycle and Polaris Slingshot will take place February 22 – 24, 2019 inside the Golden Nugget Hotel & Casino. 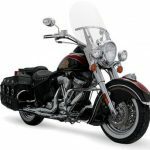 For more information and ticketing for the event, visit beautifulbikers.com.